4930 Lott Road Eight Mile, AL. 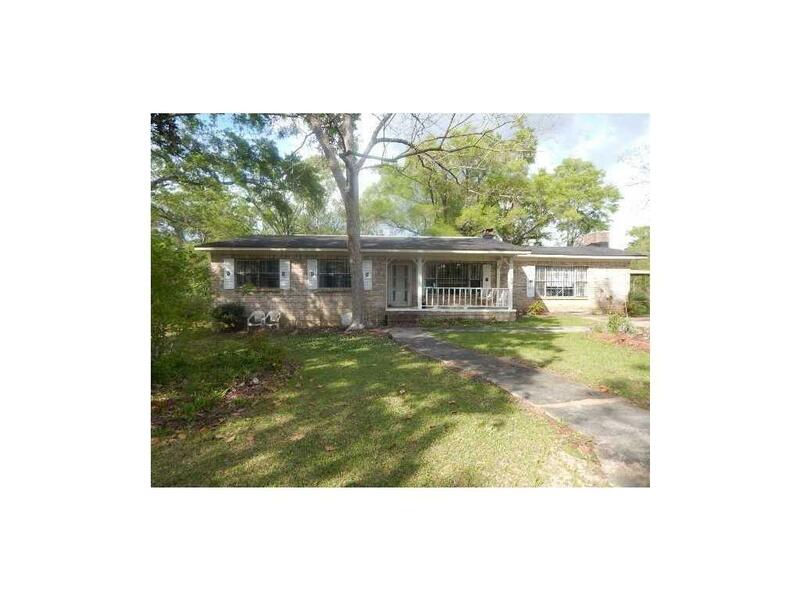 | MLS# 616370 | Assist-2-Sell Buyers and Sellers Realty - Homes for sale in Mobile County and Baldwin County. We work with buyers and sellers. Directions: From Schillingers Road North, Turn Left On Lott Road, Property On The Right.